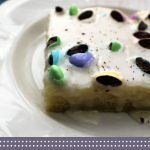 With four children in school, we find our weeknights extremely busy. There are a lot of extracurricular activities, not to mention homework. Our evening meals are sometimes rushed. Unfortunately, our mornings are as well. 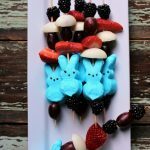 As someone who loves to be the kitchen, I want to be able to take that little extra time with our meals to make a special and creative dish for my family to enjoy. That’s why Saturday mornings are a favorite of ours. 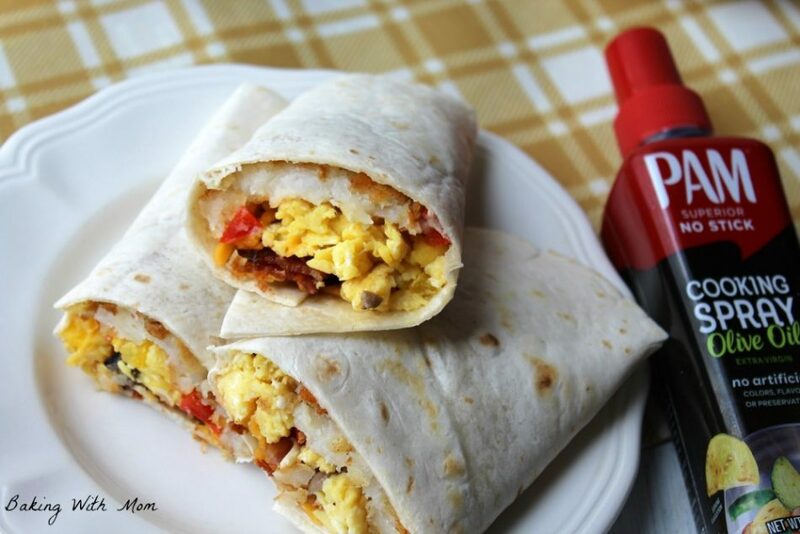 We aren’t rushing around as much so I have time to make recipes like this Egg Hashbrown and Pepper Burrito. 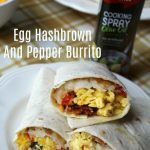 The Egg Hashbrown and Pepper Burrito is a delicious breakfast that is so easy to make. 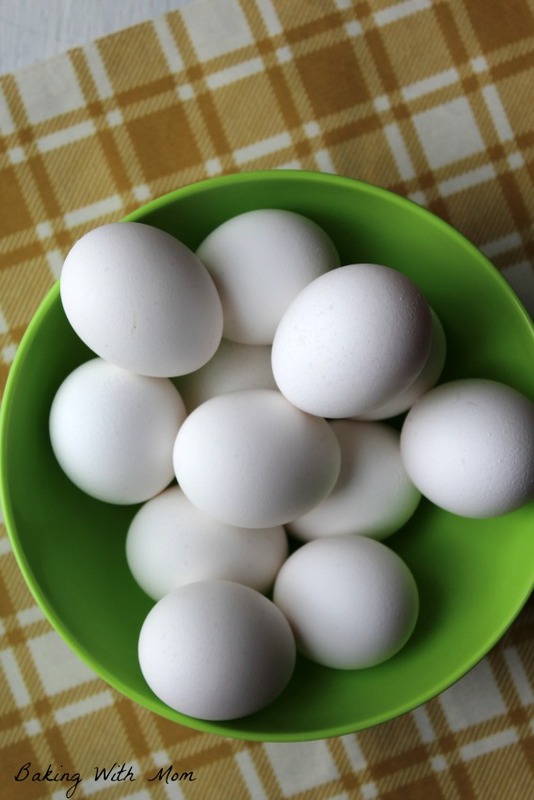 As my husband is the expert egg maker (and a HUGE fan of eggs), I want to make sure I cook his eggs to perfection. He has a cooking egg secret he shared with me a while ago: Olive Oil. Olive Oil helps the eggs not to stick to the pan. The only problem with the olive oil was that there was no control over how much went into the pan and sometimes the eggs would be floating in oil. 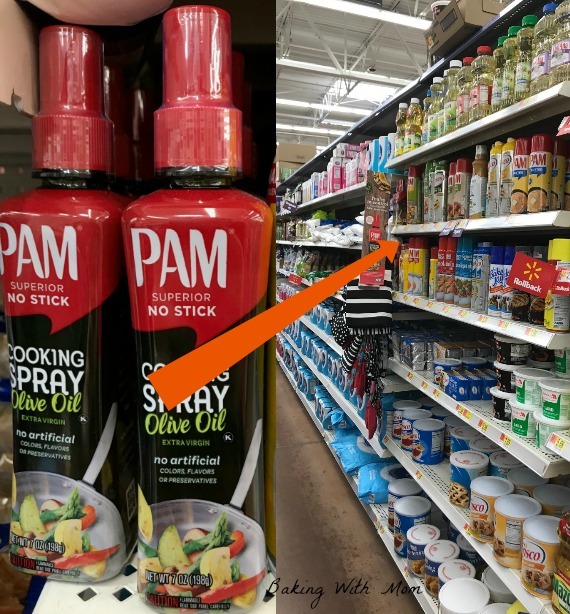 Well, at Walmart, I came across New PAM® Spray Pump Olive Oil. PAM Spray Pump Olive Oil is non-stick, non-aerosol, propellant-free, and free of artificial colors, flavors, and preservatives. 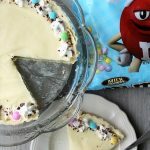 The spray pump is perfect for controlling the amount added to the pan. I love the control the spray pump allows. I can put in exactly the amount needed for my recipe. Nothing more, nothing less. The pump is built for optimal combination of spray coverage and control. Just so you know, this is not just olive oil in a spray bottle. It is cooking spray with superior performance. The PAM Spray Pump Olive Oil will be a staple in my pantry and it will be my go to in the kitchen. My eggs did not stick AND they weren’t floating in olive oil! Win! 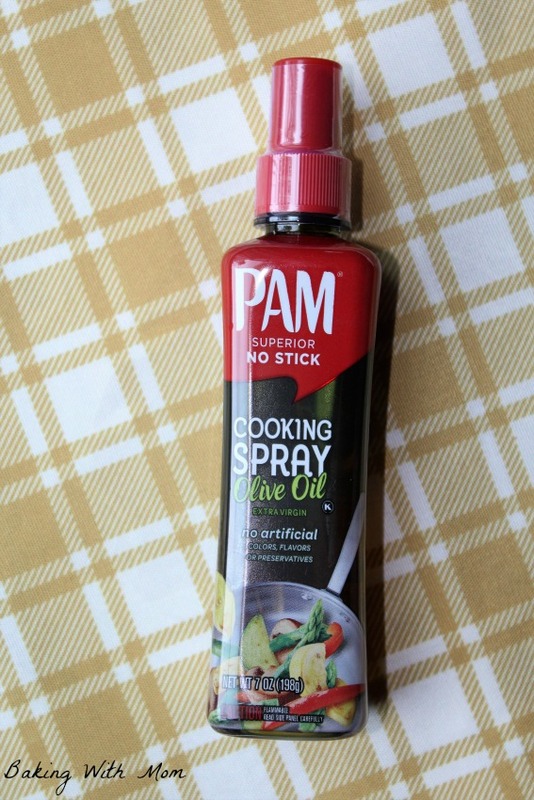 You can find the PAM Spray Pump Olive Oil at Walmart in the baking aisle. 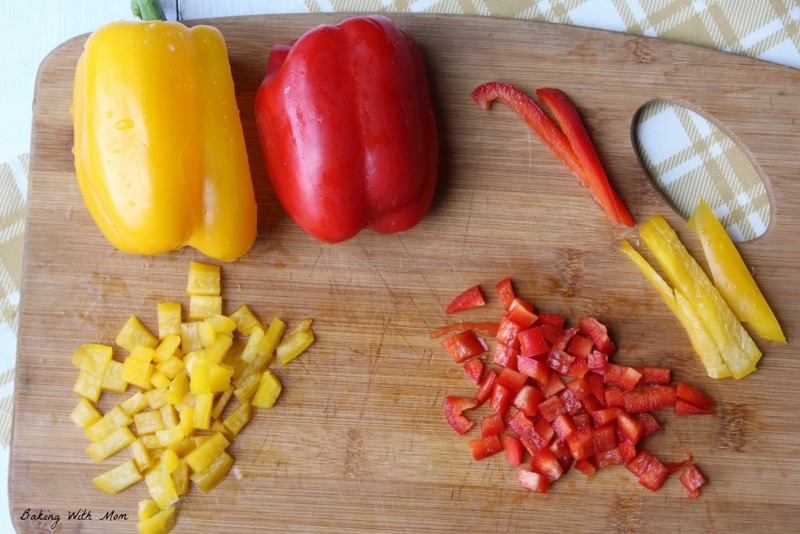 Scramble the eggs and add the peppers, mushrooms (optional) and salt and pepper to taste. Put together your burrito with hashbrown on the bottom of the tortilla, layered with bacon and eggs. 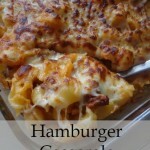 You can add cheese or sour cream if you choose. I am a fan of the the New PAM® Spray Pump Olive Oil. 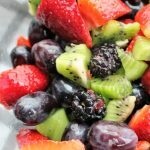 My food tasted great and I was able to control what went into my food. If you are interested in buying the PAM Spray Pump Olive Oil, there is an Ibotta offer to earn $1.00 (while supplies last). 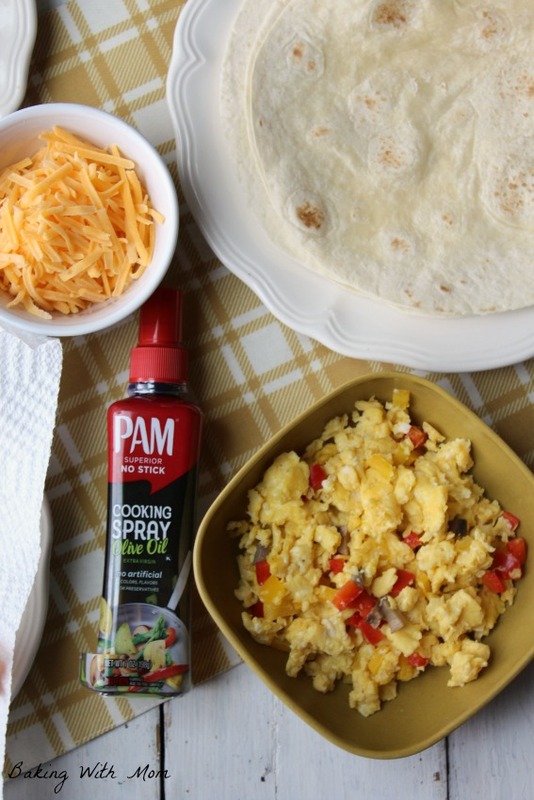 Have you tried the PAM Spray Pump Olive Oil yet? There is also PAM Spray Pump Canola Oil! 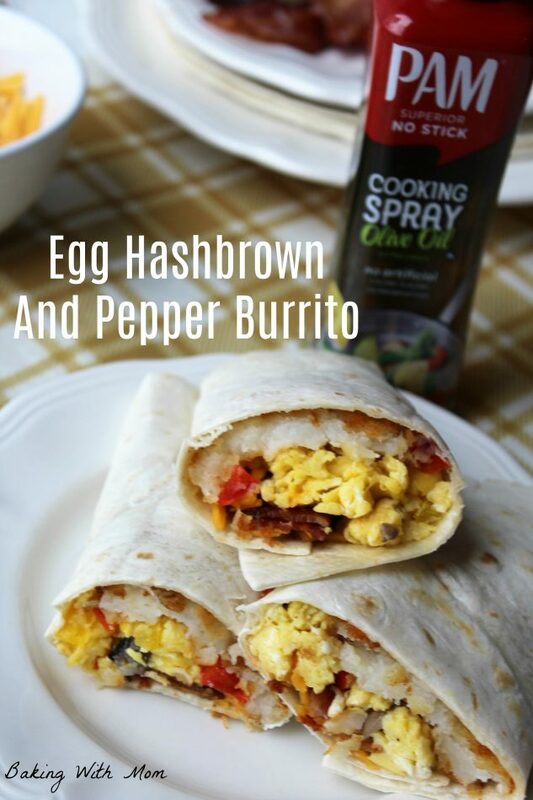 This burrito is easy to make, delicious for a family breakfast and your taste buds will thank you!